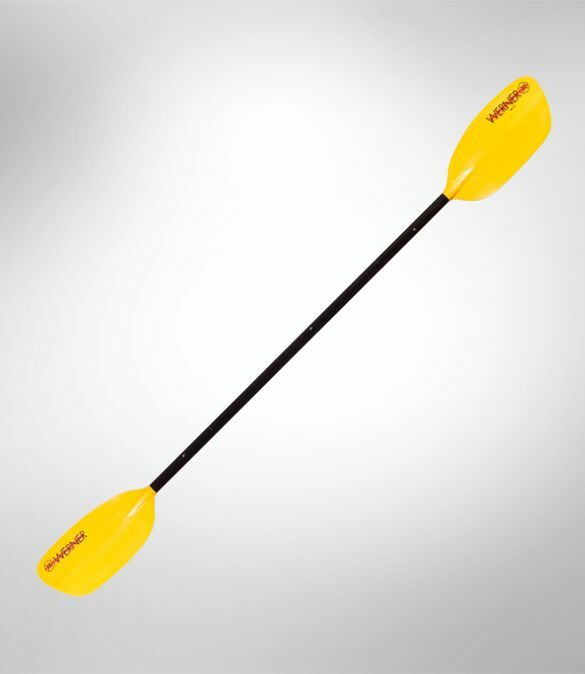 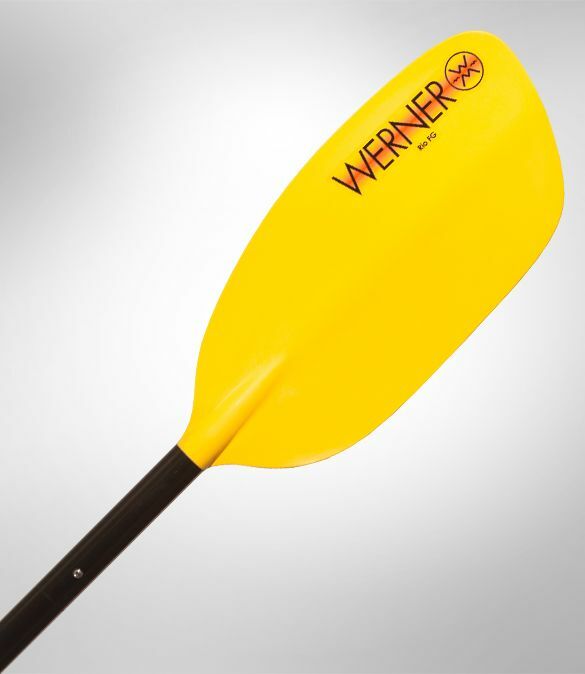 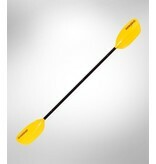 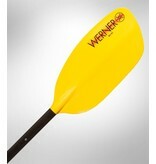 Mid-sized river running blades are well balanced and fit the widest range of paddlers. 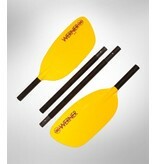 Injection molded blades with designs direct from our Premium line offers gentle power and a smooth easy stroke. 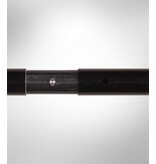 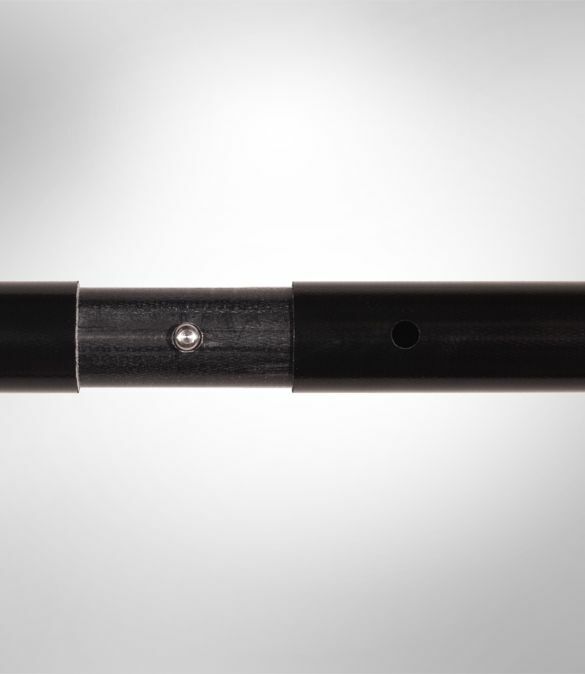 The same Bomber shaft we use on our top of the line paddles. 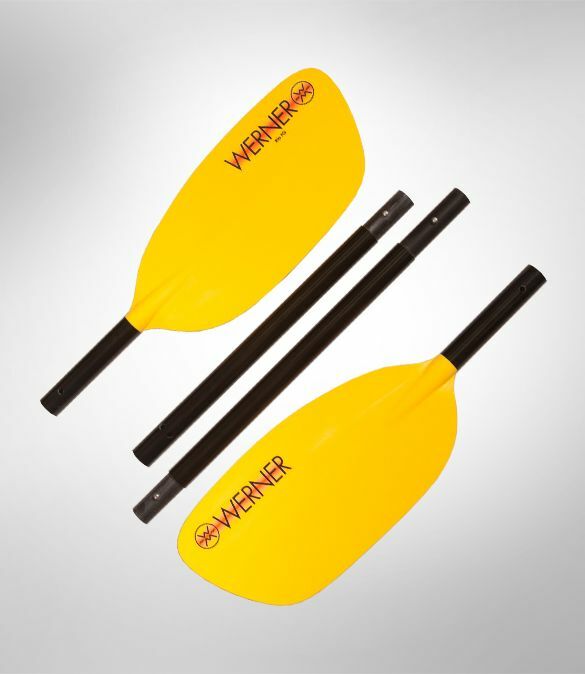 Fiberglass reinforced nylon injection molded blades are durable at a lower cost.